Everything you need for a passionate and romantic night of foreplay. Start the night by sharing a candlelit bath with your partner and gently wash each other using the delicious rose scented bubble bath... The ultimate romantic gift set. After you have bathed, massage your partner lovingly using the delicious Edible Massage Oil . But, for an extra deep massage, you could try using the hand held massager. 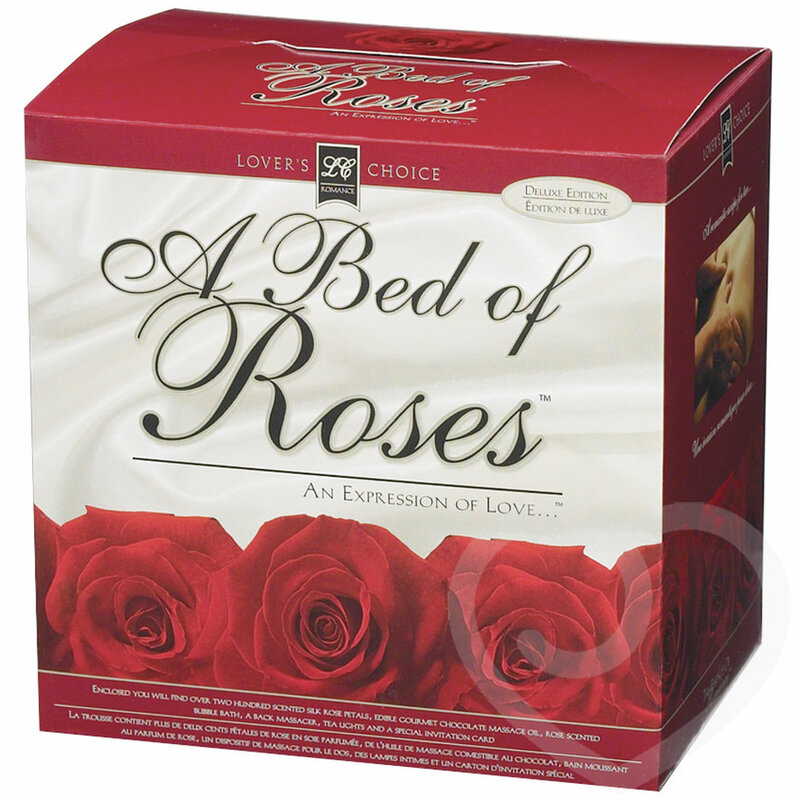 Finally, scatter the scented synthetic silk rose petals wherever you want to make love and pause to appreciate each others bodies some more. A bit of a flop! I got this for Valentine's Day and when it arrived I was really impressed! It was a small bottle of bubble bath, a small bottle of massage oil, rose petals, two invitations, a hand massager and four tealight candles in a little box. It all came in a lovely black bag. I was pleased with my purchase, until I used it! 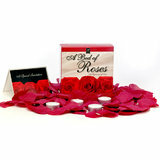 The rose petals were nice but I got the exact same ones for £2 from ASDA! The bubble bath and massage oil come in nice little bottles, but when we used them they felt cheap! The massage oil was really thick and sticky and it tasted a bit like plastic! I put the tealights around the bath and was impressed with them. They came in a clear plastic holder but unfortunately they didn't burn well. 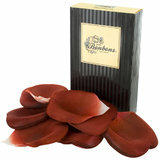 There is loads of wax still left in the holder. The invitations were a nice touch. The massager is a basic plastic one; nothing special. I hate to say it, but I could have put a better set together myself for less money! The bubble bath, the massage oil.